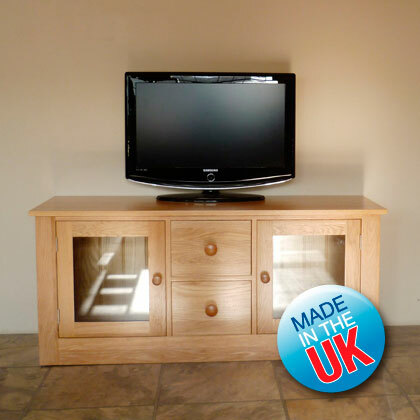 Manufactured in the U.K using only the finest oak, sourced from managed forests. 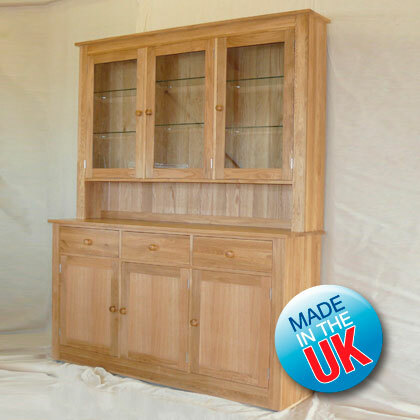 Beautifully handcrafted and using hand selected tops, the quality is undeniable. 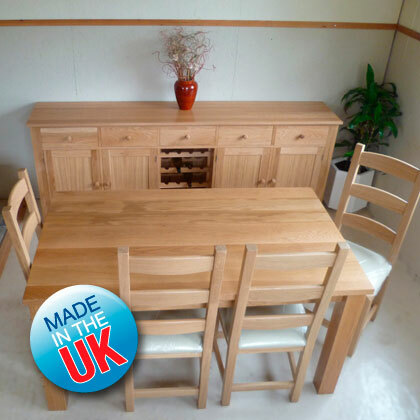 The range covers bedroom, dining, occasional and office furniture and can also be made to specific sizes to suit your individual needs. 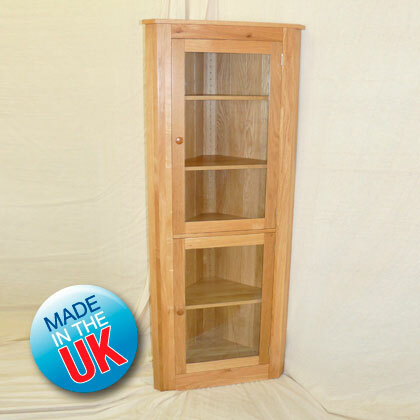 Finished in a choice of oil or lacquer, we can also offer a variety of stains and even a limed finish with a choice of wood and metal handles giving it a stylish, sophisticated look.